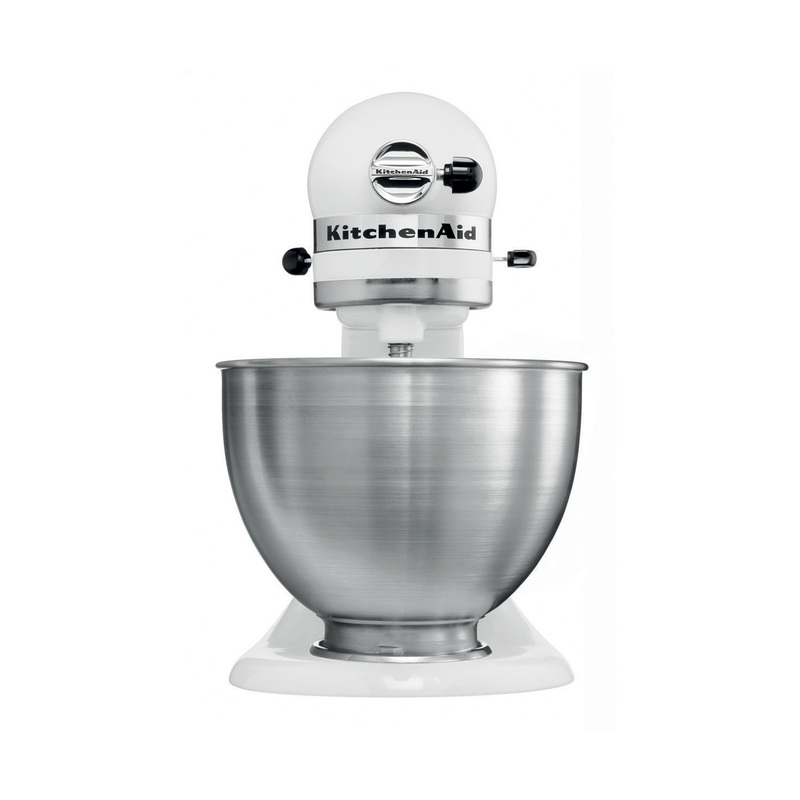 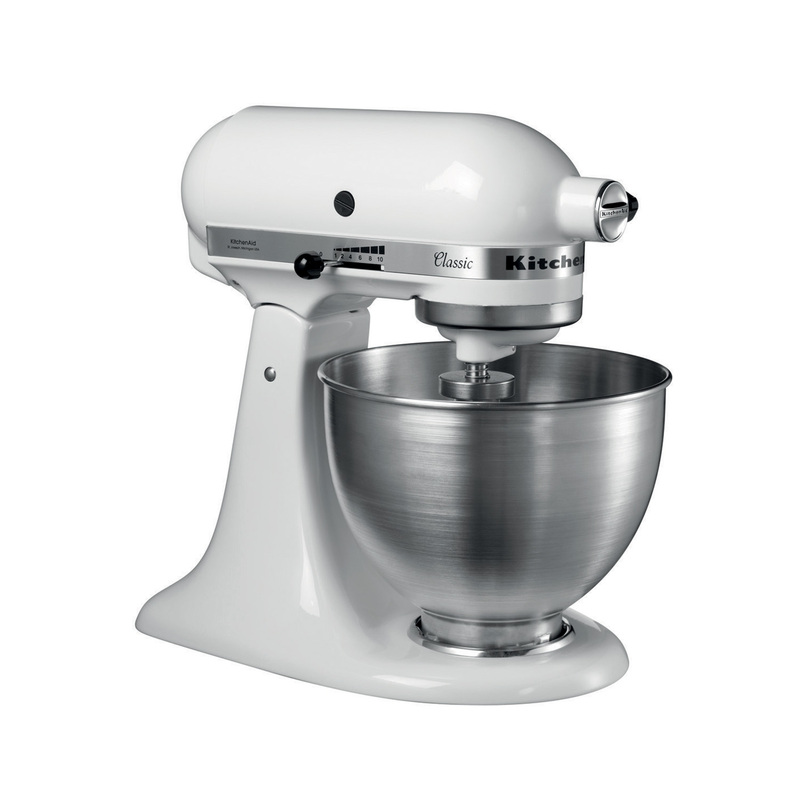 Our 4.8L tilt-head stand mixer is a true classic in the kitchen. 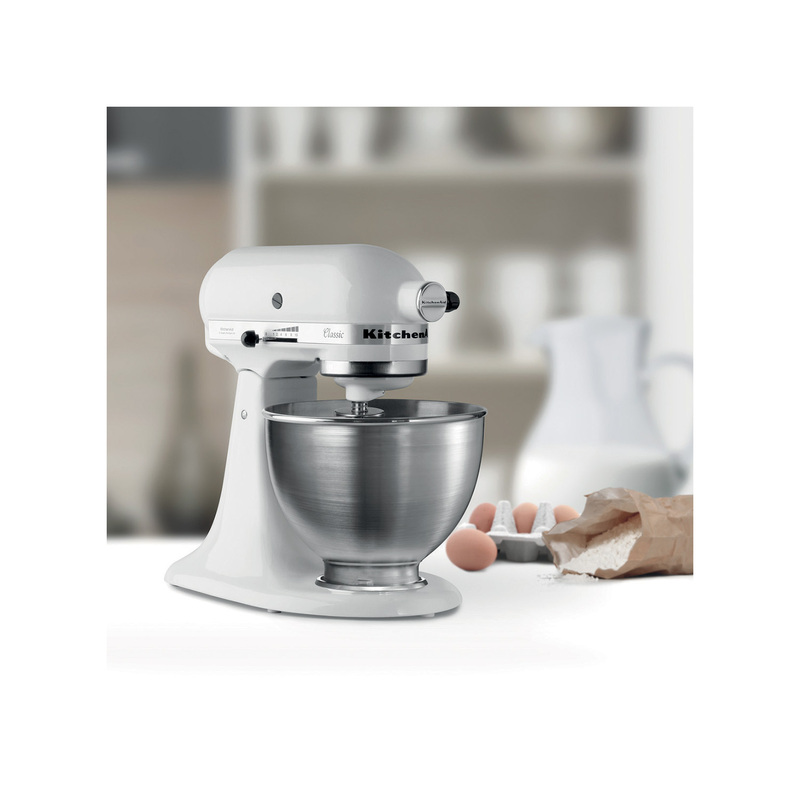 It features a robust, stable and durable full metal construction and a smooth rounded design which is easy to use and clean. 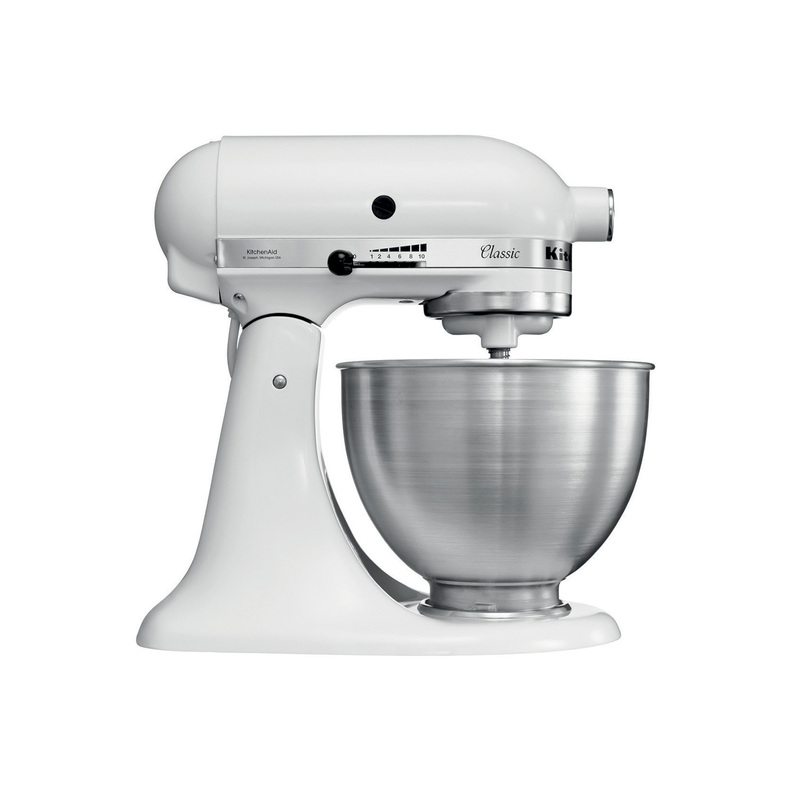 Direct Drive means it has a super-quiet motor, that's both efficient and durable, so there's less noise in the kitchen.